The more I think about my test swatches the more I really want to use wool. Even before I get the results of my test swatches, I am leaning toward 100% wool because I think it will keep its shape better than acrylic. After all, fisherman all over the world have been wearing wool out in the elements and it is the best fiber for harsh conditions. All of these thoughts have been keeping me up at night because of the sheer cost of what I want to do. 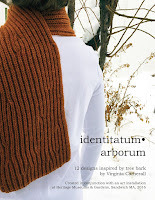 Not only knit bark skins, but wearable accessories made from the bark patterns (all in wool) will add up. So I took a chance and did something that I have never done before. I emailed a yarn company that I love and have been using their products for years, Stonehedge Fiber Mill to ask them to sponsor my project. They make Shepherd’s Wool Yarn that I used for both the Jasmine Sidewinder Stole and the Hopper Pillow. The company was generous enough to help sponsor and is sending me yarn! 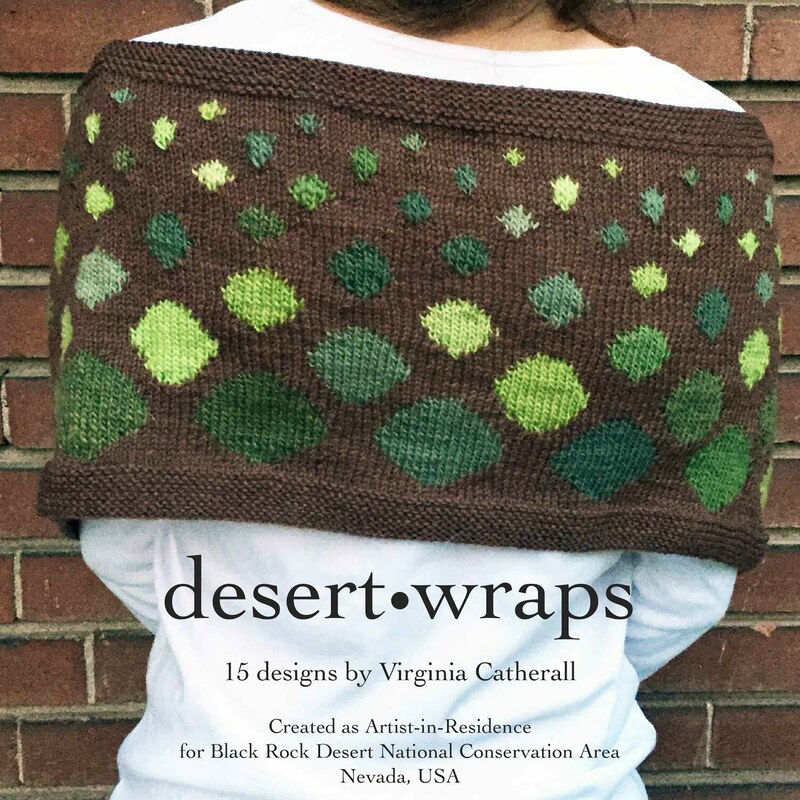 I will use their yarn exclusively for the knit skins as well as in the patterns. They have been so nice and wonderful to work with. Any knitters out there, I recommend trying their yarn, not only because they are nice, but the yarn is wonderful as well. I love Shepherd's Wool and use it almost exclusively for "good" pieces. Stonehedge Fiber Mill is located near a place we visit in the summer (near Charlevoix Michigan). Every summer I visit, pet the sheep and stock up. Although I have tons of their standard line, I also am lucky enough to have pieces made from limited edition yarns named after the sheep. You and I messaged a few weeks ago, and you've inspired me to start designing more seriously - I am starting to play with ideas inspired by the lake area of Northern Michigan and using Shepherds Wool! I am envious that you have been able to visit Stonehedge Fiber Mill. It is on my list to visit someday. And again, I am happy that you have been inspired to create art and design based on your environment! I can't wait to see what you come up with.